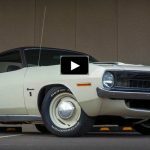 Just came across Zack Salo’s awesome White 1970 Plymouth Cuda video from the 2015 Halloween Classic Boise Roadster show at the Firebird Raceway in Idaho. 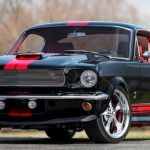 I have no idea what’s the powerplant hidden under the hood of this Fish, but judging by the Hockeystick stripe it’s not a HEMI. 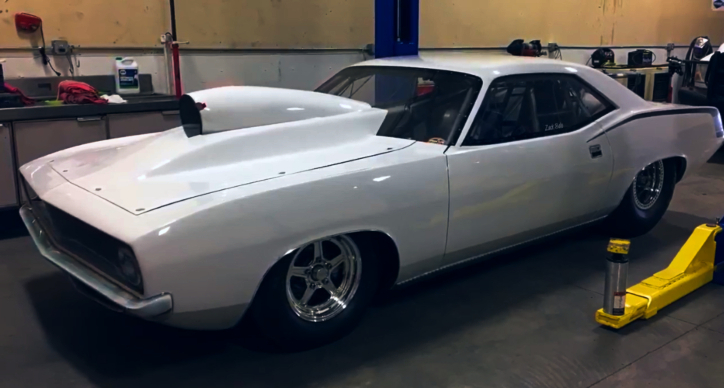 Either way Zack’s 1970 Plymouth Cuda is a hell of a Mopar running the quarter mile in 8-seconds at 160mph, so check out the video and please don’t be shy – Smack the Like!